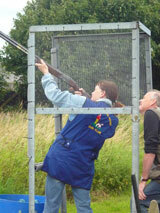 The club was stablished in 1978 by Charlie Noble who also started the shooting league. 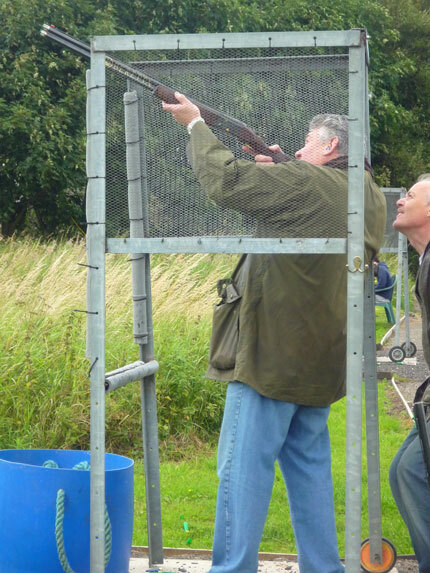 Hardwick Gun Club is now ran by Phil & Emily Humphries who are doing there best to keep the costs down for the members while improving and expanding the 10 acre shooting ground. 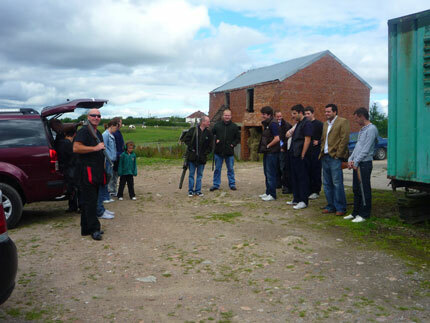 Phil has been improving the land for the last 4 years in March 2010 and he has great plans for the future as he has now secured a 5 year lease on the site. 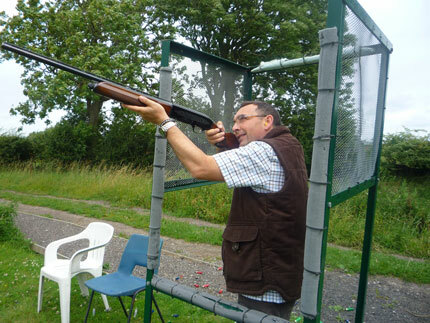 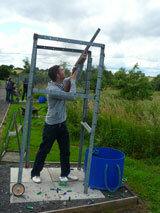 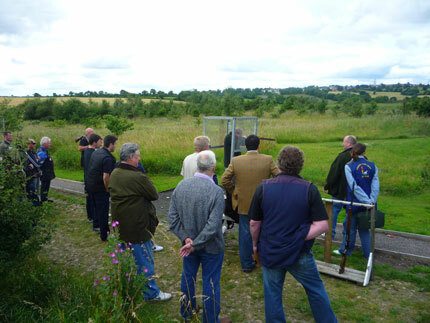 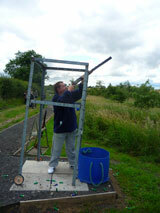 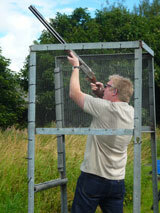 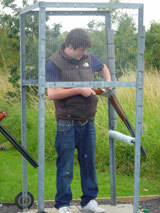 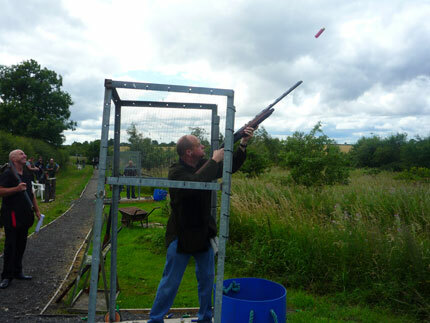 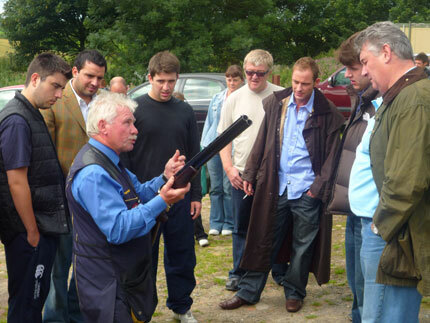 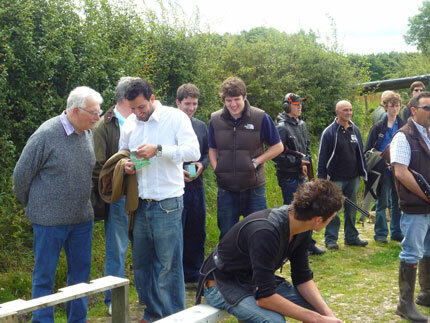 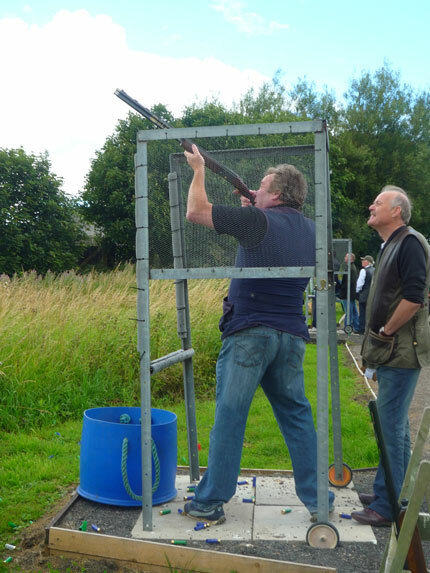 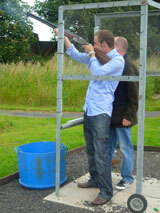 No other gun club offers lessons, guidance and help at such low costs than Hardwick Park House Gun Club. 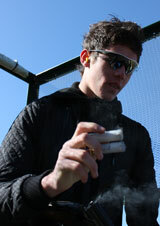 70 mm 28 grams. 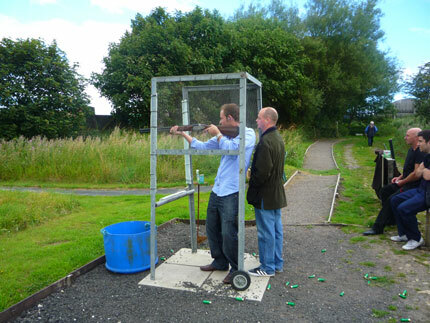 7.5 Cartridges used for clays. 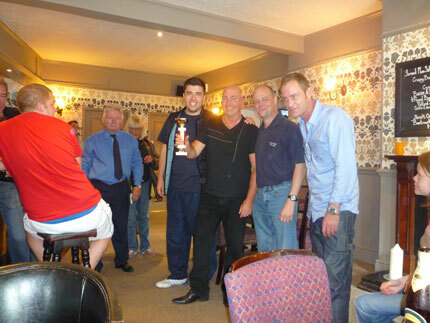 Castle Eden Cup 2010 .